Born in South Africa, Jonathan grew up in San Diego, CA and graduated with honors from Georgetown University with a B.S. in International Politics. In his free time he loves spending time at the beach, hiking, and taking road trips. 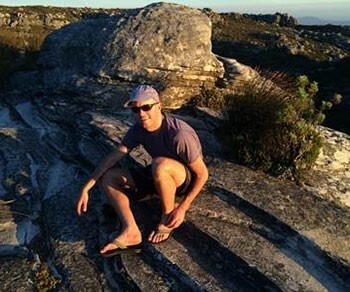 Jonathan's passion for travel has led him to explore India, South Africa, South America, and a host of other countries. Among the highlights were a sunrise spent at the Taj Mahal and a month-long outdoor trek in Patagonia.